We have been involved in an increasing number of sales where the owner wants to sell the Business and retain the Land and Buildings to be a passive Landlord. This brings up a number of questions from the Seller as to what should be in the new Lease agreement and who is responsible for what. This articles provides a summary of the main responsibilities the Tenant will have under the Lease agreement. It does not replace the need to get Legal advice, but is a guide to get you started. 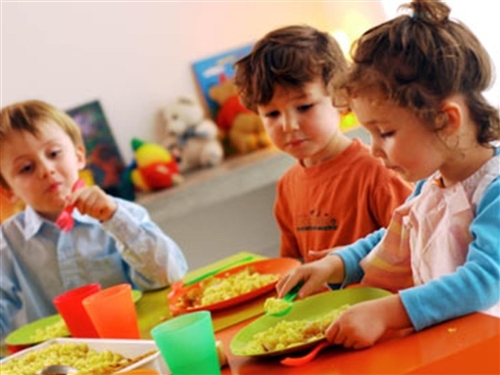 Childcare freehold properties are a commercial proposition which is dictated by a commercial Lease prepared on a standard Auckland District Law Society Lease Agreement. · Cost of compliance with the building, including building warrant of fitness and other council charges. Under the Lease the Tenant has the responsibility to re-instate, and replace items that wear out during the term of the Lease. For example, if the air conditioning unit needs to be replaced, it is highly probable that the Tenant will be responsible to replace it. It is their obligation to re-instate what was original at the commencement of the Lease. This flows onto other items such as stoves and hot water cylinders. With any sale, the preparation of the sale and negotiation of the Lease can be complex. As specialists in Childcare Sales, we work closely with Buyers, Sellers and their Legal Advisors to make sure the Lease is appropriate for the Childcare Sector. The work we do when preparing the business for sale ensures the Tenant’s responsibilities are clear from commencement of the Lease and protects both parties interests whether it is the new Business owner or the Seller who will be the long term Landlord.